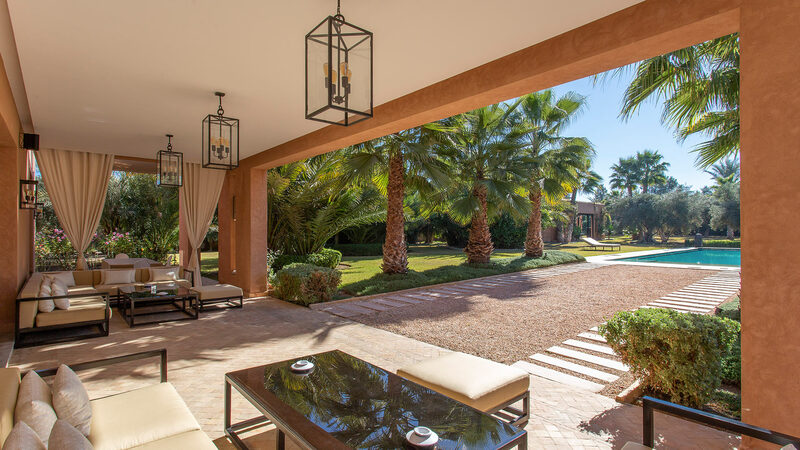 This beautiful villa is located in the most exclusive area of ​​the Palmeraie of Marrakech, at the beginning of the Circuit de la Palmeraie, five minutes by car from the Yves Saint Laurent Museum and Majorelle Gardens. 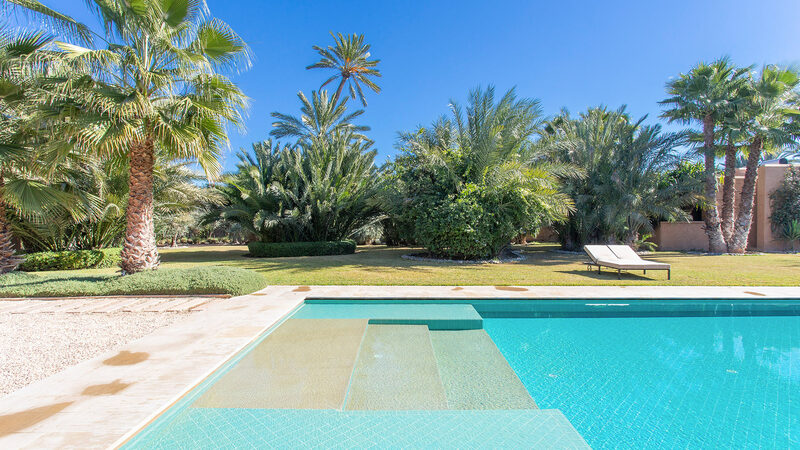 In the heart of a very nice garden, Villa Zhara is a contemporary and luxurious house which offers 6 bedrooms with bathroom, a large lounge and generously sized pool, covered terraces and lounges and great overall comfort. The villa offers 4 bedrooms including a large suite on the ground floor and 2 additional bedrooms in a garden pavilion. Room, At apartment level, direct access to the garden, view of the garden. This bedroom has 1 double bed King size. Bathroom ensuite, With 2 washbasins, bathtub, walk-in shower. separate WC room. This bedroom includes also air conditioning, fireplace, living area, office area, TV. Room, 1st floor, view of the garden. This bedroom has 1 double bed King size. Bathroom ensuite, With 2 washbasins, bathtub with shower head. WC in the bathroom. This bedroom includes also air conditioning. Room, 1st floor, view of the garden. This bedroom has 1 double bed Queen size. Bathroom ensuite, With walk-in shower. WC in the bathroom. This bedroom includes also air conditioning. Room, 1st floor, view of the garden. This bedroom has 1 double bed King size. Bathroom ensuite, With walk-in shower. WC in the bathroom. This bedroom includes also air conditioning, sofa. 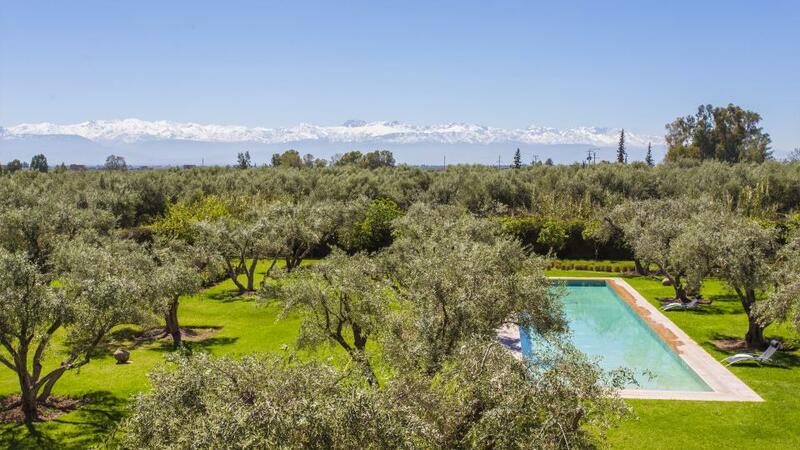 Room, At apartment level, direct access to the pool, view of the garden, in a pavilion. This bedroom has 1 double bed Queen size. Bathroom ensuite, With shower. WC in the bathroom. This bedroom includes also air conditioning. A large and spectacular lobby gives access to the dining room and the living room as well as a staircase leading to the bedrooms upstairs. The living room is largely open onto the terrace, equipped with a fireplace and a TV corner and a bar. The dining room can accommodate 10 to 12 people. The kitchen has a connecting door with the dining room to facilitate the service. In the pavilion there is a living room with fireplace, a small kitchen and a nice covered terrace. A large covered terrace offers two lounge areas with large sofas and a relaxing view of the garden and pool. A large decorative basin dresses the outdoor areas in front of the dining room. The pool is majestic in the heart of the garden. At the entrance a parking area can accommodate 2 vehicles. 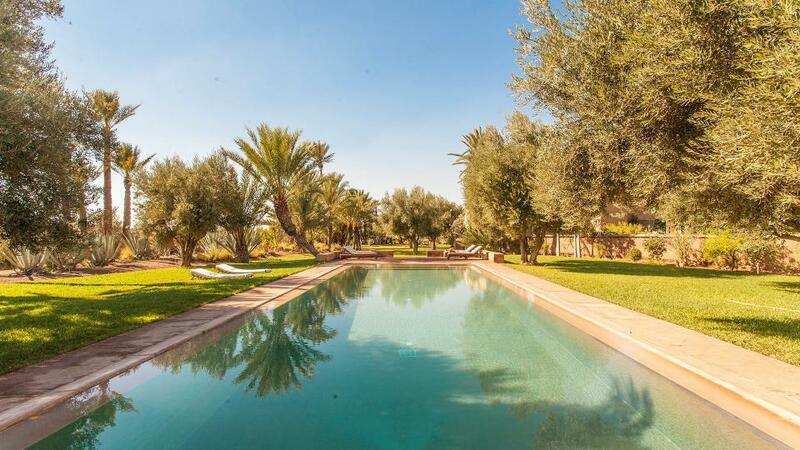 The villa is on the Circuit de la Palmeraie, a small road touring the most exclusive villas and estates of Marrakech. 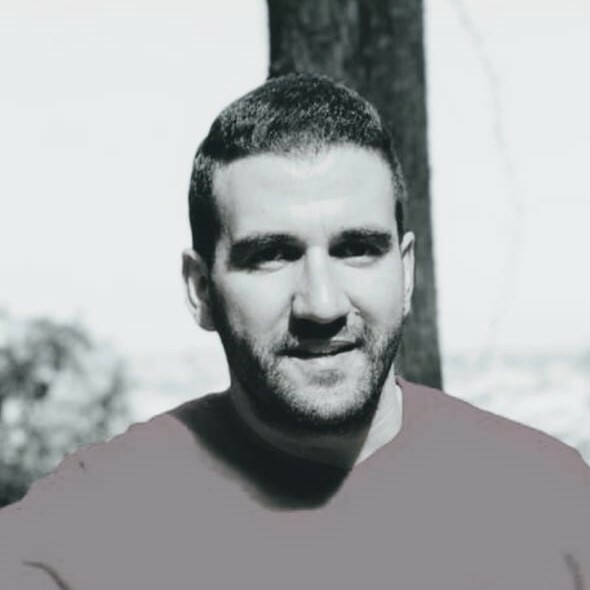 The city center of Marrakech is very close by. The neighborhood is quiet and mostly disturbed by the sound of birds. The Amelkis golf course, the Royal golf course and the Palmeraie golf course are 15 minutes away by car. Gueliz, Marrakech central district, is 10 minutes by car.